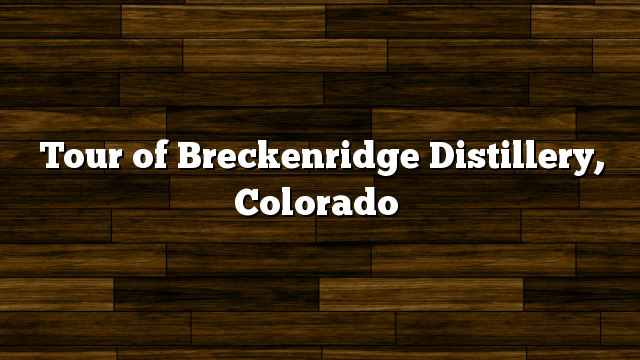 × We are in Breckenridge, Colorado with Breckenridge Distillery as the Breckenridge Craft Spirits Festival 2011 kicks off! We’ll bring you more coverage here on BourbonBlog.com and we wanted to share this short video with you as we climbed Mt. Baldy yesterday to drink some Breckenridge Bourbon and Vodka.